Play It Cool! What comes to mind when you hear these words? Well, many may think of everything, but the idea is about Cristiano Ronaldo’s games. 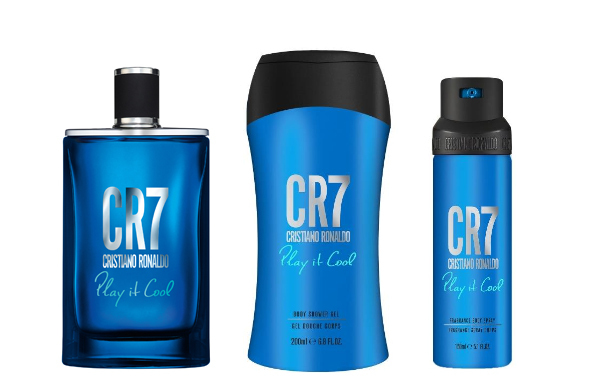 He is definitely one of the best footballers in the world, with one of the most beautiful goals hit, and now he wants to succeed in releasing awesome and elegant perfumes. 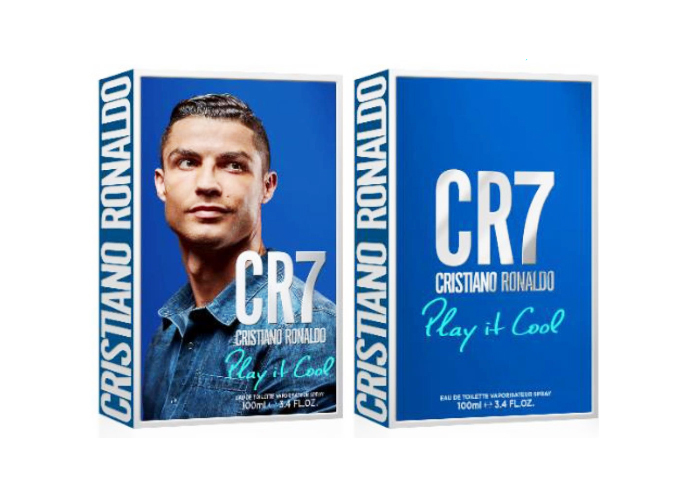 CR7 Play It Cool is a new fragrance for men unveiling as a fresh citrusy/spicy fragrance with a more lighter aroma rather the original perfume. 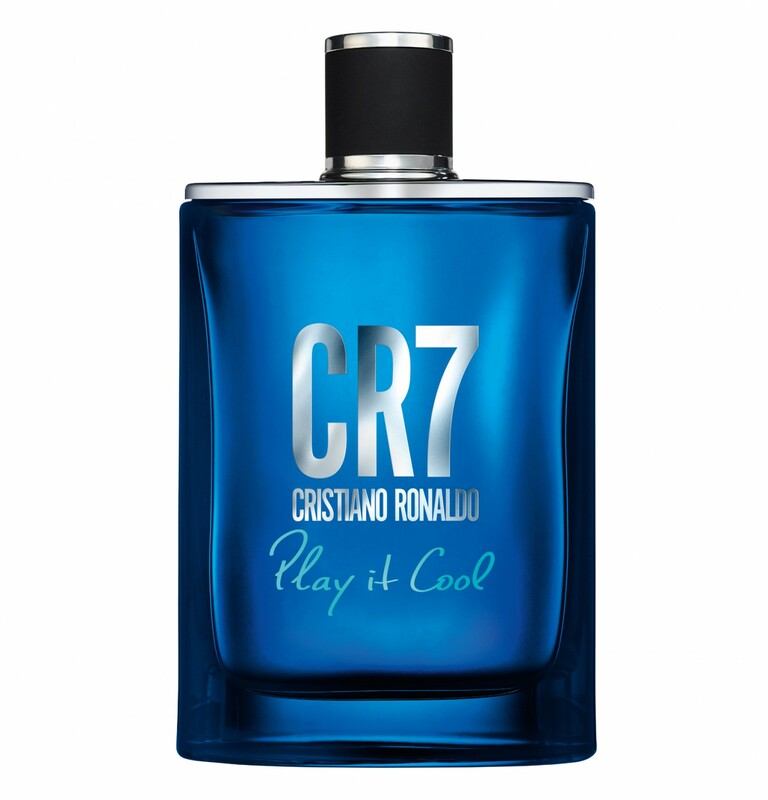 For sure a hit among other masculine fragrances due to his huge and international success. I am not a CR fan, I don’t like his arrogance and manners when he hits goals, but I have to admit that as a player he is a good one. I haven't tried his perfumes, maybe because of the dislike I have to him, but probably one day I will give it a try :). 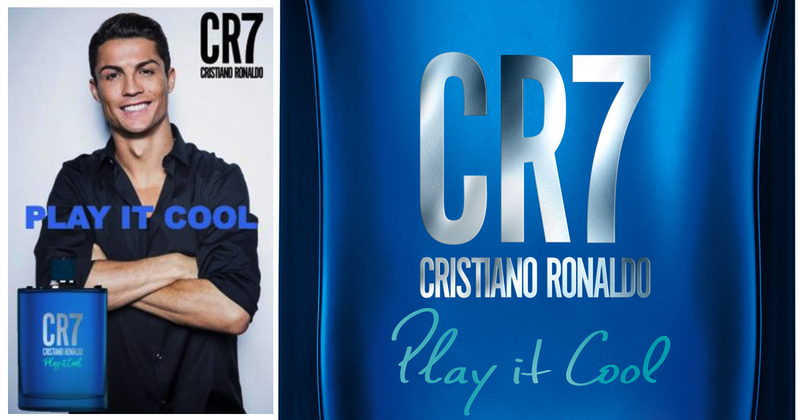 CR7 Play It Cool by Cristiano Ronaldo, new perfume.